If I may, I’d like to add a further idea to Mark’s hope-filled insight. 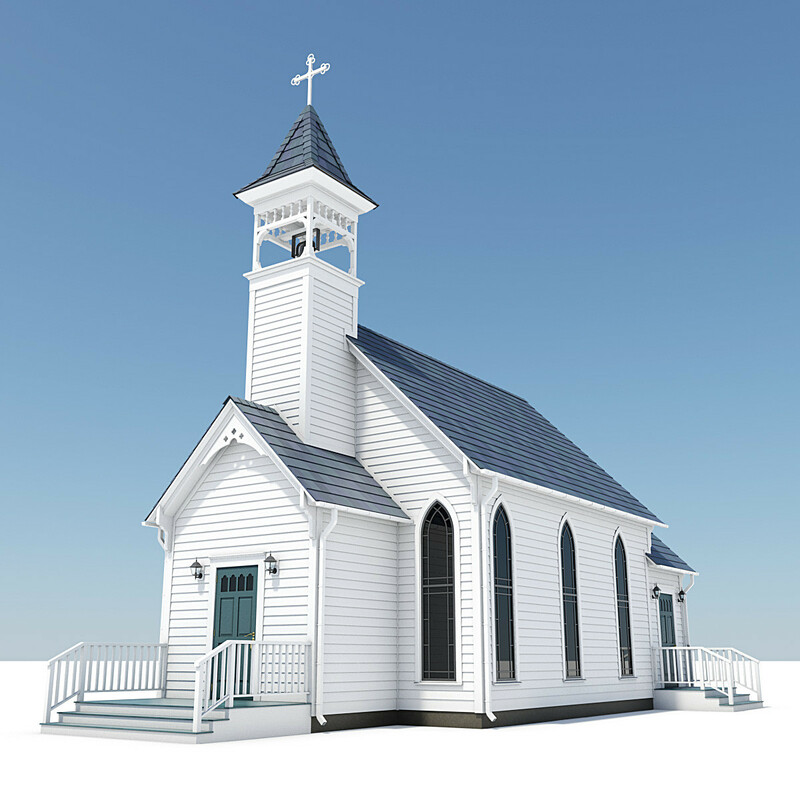 “The local church is the Gospel made visible” – OR NOT. The local church carries so much potential that I can look at its existence with a sense of hope. At the same time, it is sobering to consider how much of a problem a local church can be when it fails to make the Gospel visible.